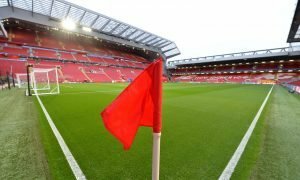 For £50m, Liverpool simply must make a move which could win them the Premier League | The Transfer Tavern | Where football transfer rumours fly or die! Liverpool supporters in the Transfer Tavern are very much looking forward to the 2018/19 Premier League, what with their side heading into it off the back of a reasonably impressive campaign last time round. Jurgen Klopp’s men sealed a second consecutive fourth place finish in the Premier League to again book their place in the Champions League, a competition they reached the final in last term before succumbing to Real Madrid in the Kiev showpiece. 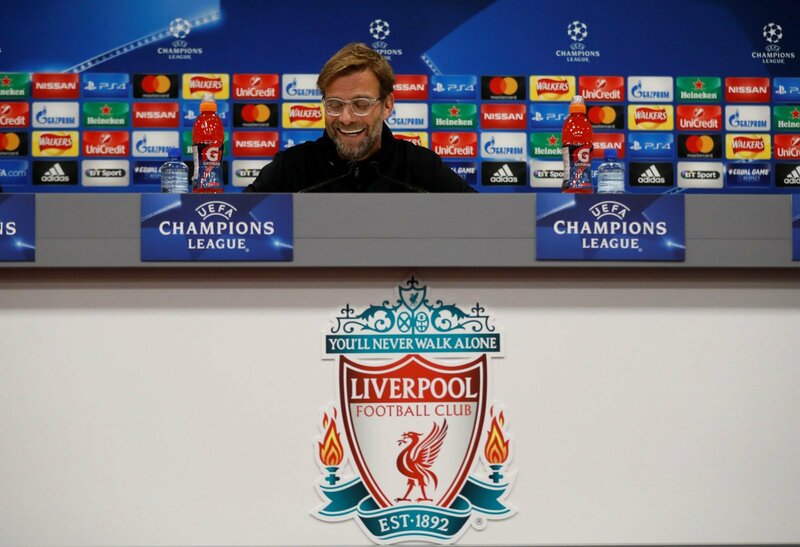 And while Klopp was unable to win his first trophy in charge of the Reds since taking over back in 2015, many of our resident Liverpudlians are confident that he is the man to bring the league title back to Anfield, 28 years after their last success. As such, there are many excited and expectant Reds supporters in the Tavern at present, several of whom are likely to be interested by recent reports which suggest that Jerome Boateng could be available for around £50 million this summer. 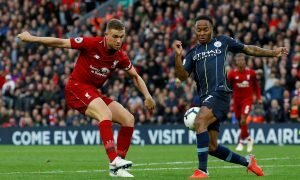 And with some question marks still surrounding the Reds backline, Liverpool simply must make a move for the Germany international, a move which could well go some way to winning them the Premier League title. Ultimately, while Virgil van Dijk’s arrival back in January has certainly had a big impact on the Reds defence, there remain some doubts regarding the season-long capabilities of Dejan Lovren and Joel Matip to be the Dutchman’s central defensive partner. Both made costly errors over the course of the 2017/18 season to suggest that they may not be up to scratch when it comes to forming a formidable partnership with van Dijk at the heart of Klopp’s backline – Boateng could be though. The 29-year-old has become one of the best centre backs in Europe since his move to Bayern Munich back in 2011, with the German ace going on to appear over 250 times for the Bundesliga giants, helping them to many pieces of silverware along the way. 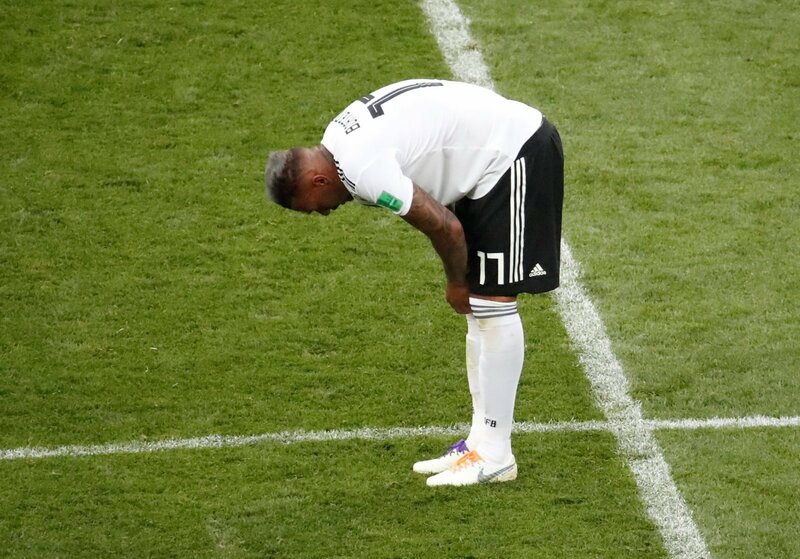 And having helped Joachim Low’s Germany to the World Cup four years ago, it’s clear that Boateng possesses the sort of defensive pedigree required to turn Liverpool into title contenders, even if the 29-year-old’s spell in England with Manchester City back in 2011/11 was something of a disappointment. Clearly, Boateng has become a significantly better defender since then and as such would add a great deal to Klopp’s defensive ranks, with him alongside the authoritative van Dijk everything one could want from a modern-day centre back partnership. And for just £50 million, it could in the long run turn out to be something of a bargain, as Boateng’s arrival would no doubt strengthen Liverpool’s title chances heading into the 2018/19 campaign.